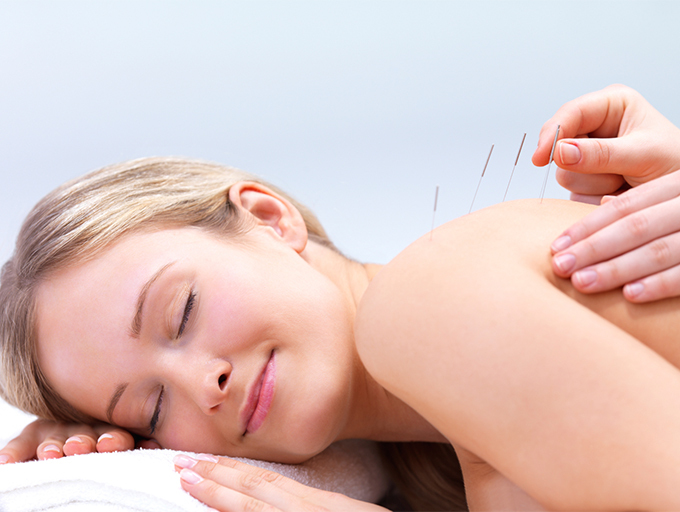 Read stories of how Dana Acupuncture has changed people lives and made pain vanish! Feel free to leave your testimonial using the form at the bottom of the page. Dr Lee and his wife took such great care of me. I am chronically very ill patient with many debilitating health problems. Dr Lee did some amazing work on me. It is not for the easily fainted, but when you have gone everywhere else and your life and health are slipping through your hands....this is when a real man of medicine is needed and that is Dr Lee. It make not look like a Hilton, but it is worth every penny. I just wish Dr Lee moved with me. I tell EVERYONE in Central Fl about them. Also the massages are GRADE A! After I've been treated by Dr. Lee of Dana Acupuncture I felt better and sent a lot of friends 2 see him and all have good response. No complain so ever and keep telling my friends about him. He'll take good care of you. Even had friends from out of state to see him. I have suffered from chronic pain for years. I felt like I had tried everything for relief to no avail. My PCP recommended acupuncture and I thought I would give it a try. I walked threw the door at Dana acupuncture and was treated with courtesy and respect. At the end of my first treatment I finally got some relief. No pain for a few hours and I felt like I was dreaming. Now I have days with no pain. Dr. Lee at Dana acupuncture has changed my life. I feel 10 years younger, lighter, and more rested. Now this is the way life that should be lived!! Thanks Dr. Lee. When I first came into Dana acupuncture, I was a little hesitant. My shoulder had been bothering me for years, but my fear of needles (any kind of needle...even teenie tiny ones) had kept me far away from acupuncture. However, after seeing a chiropractor, orthopedic doctor, and 2 different physical therapists, I decided it was time to give acupuncture a try. I’d heard of the wonders of acupuncture from friends and colleagues so I pushed my fears aside and scheduled an appointment with Dr. Lee. And I’m so glad I did! During my first session, I was full of nerves, but Dr. Lee talked me through everything and made me feel so comfortable. He also used a limited number of needles in that first session in order to ease me in and came back to check on me several times. After my first session, I was easily able to make a follow-up appointment and now, about 3 weeks into treatment, I can fall asleep during an acupuncture session. My shoulder feel 90% better now!! I visited Dr. Lee when I was suffering from an ankle injury from soccer that I was playing at my high school. My ankle had been hurting for weeks, and even after I took a break from soccer for a week, the pain did not go away. I visited Dr. Lee and he performed some remedy and the pain went away instantly! Ever since then, my family and I regularly visit him for check-ups. I have been seen Dr. Lee for a variety health related issues and he have been able to not only alleviate my symptoms but actually heal my body. What I appreciate most is he listen, is fully present and sincerely invested in my Well-Being. He takes time to understand my issues and to educate me on optimize health. He is very conscientious and professional and that puts me at ease. The Treatments are very easy and afterwards I definitely fell alive!!! I am grateful to have Dr. Lee as part of my health care.